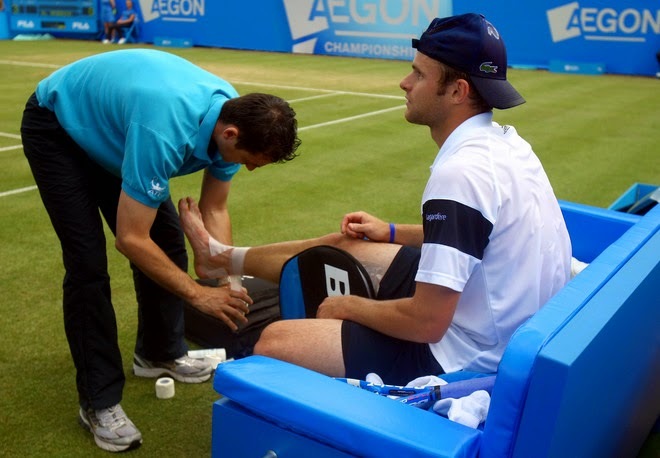 Does age matter when it comes to hip and knee surgeries? 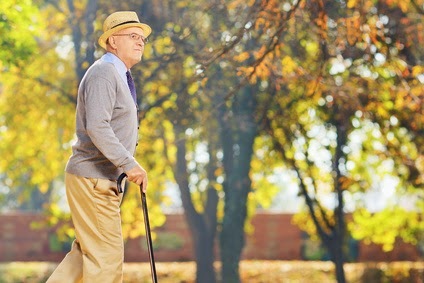 According to a study published by the Journal of Bone and Joint Surgery (JBJS) and reported by the American Academy of Orthopaedic Surgeons, patients 80 years and older who need a total hip or knee replacement may have comparable results to younger patients. The outcomes were the best among patients with few or no comorbidities (chronic conditions). The most recent U.S. Census data reported Americans who are at least 85 years old are the fastest-growing population. With such an increase, physicians are also reporting a surge of hip and knee replacements surgeries among this group. No matter what age, all patients should undergo a pre-surgery evaluation to be sure they are good candidates for the procedure. And the healthier a patient is before surgery, the more likely he or she will have better outcomes and/or recover quicker. 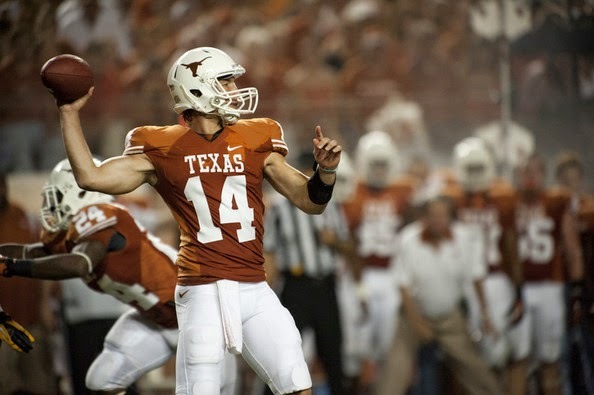 To learn more about Texas Orthopedics' pre-surgery process, visit us at txortho.com or call us at (877) 966-7846. There is no better way to end a week then helping families in the Austin community. Texas Orthopedics' staff members traded their scrubs, office attire and laptops for outdoor working clothes, paint brushes and hammers as volunteers for Habitat for Humanity. 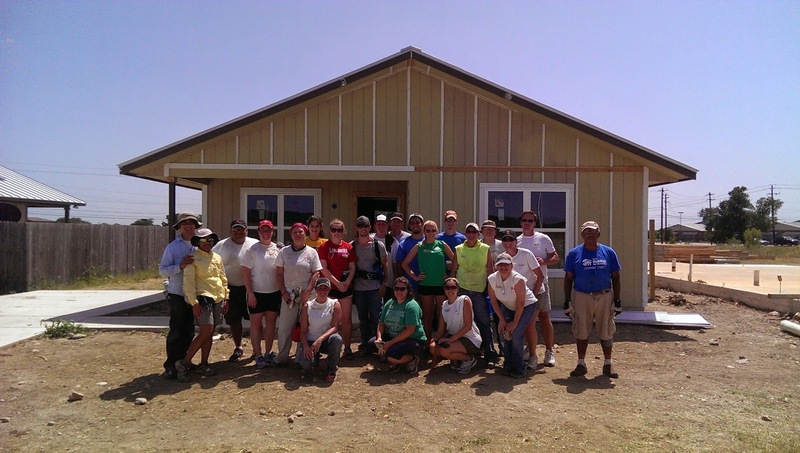 More than 30 employees helped to build a home in East Austin for a grateful family. At the end of the day, everyone was sunburned, sweaty and sore... and with huge smiles on their face. What a fulfilling day! Thank you, Habitat for Humanity, for allowing us the opportunity to lend a helping hand. Central Texans love to beat the summer heat by hitting some of our beloved lakes, rivers and pools. 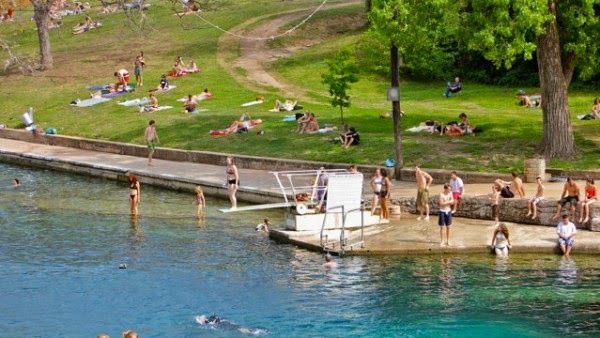 From Hamilton Pool to Barton Springs to Lake Austin to our community pools, there are plenty of options. We most often hear about swim safety tips from drowning prevention. But diving accidents can be just as devastating. And with our record-low lake levels, swimmers need to use proper diving safety as well. Experts see more cases of spinal cord injuries in summer months than any other time of year And the consequences can be life changing, including paralysis or even death. According to the American Academy of Orthopaedic Surgeons, more than 1,700 spinal cord injuries result from diving accidents every year and about 6,000 young people under the age of 14 are hospitalized because of a diving injury. Think before you jump. Five safety tips to follow. Click here to read myths and facts about safe diving from the Foundation for Aquatic Injury Prevention. The selection process entails identifying physicians who have attained a high degree of peer recognition and professional achievement. Super Doctors is a selective and diverse listing of outstanding doctors, representing consumer-oriented medical specialties. While approximately 5 percent of the physicians within the respective state or region are named to Super Doctors, no more than 2.5 percent are named to the Rising Stars list. You can find that list at superdoctors.com. New research shows that bad posture at work can lead to bad standing posture all the time... And good posture isn't just about looking more confident. It translates to reduced back and joint pain and even helps boost our mood. Here's how to have the best posture: Experts say it's more than simply standing with our shoulders back. It's about maintaining good alignment with ears over the shoulders, shoulders over hips, and hips over the knees and ankles. And your body weight should be distributed evenly between the feet. With most of us sitting at computers for many hours a day, seated posture is very important because it can also affect your posture while standing and walking. Medical professionals say think about your posture while you're walking, getting up out of a chair or even when you're using a cellphone or tablet. And what about good posture improving your mood? It's long been known that depression leads to slouching, but new research shows the reverse is also true - slumped posture can spark negative emotions and thoughts. So avoid unnecessary pain and improve your mood by doing what mom has said all along - sit up straight!